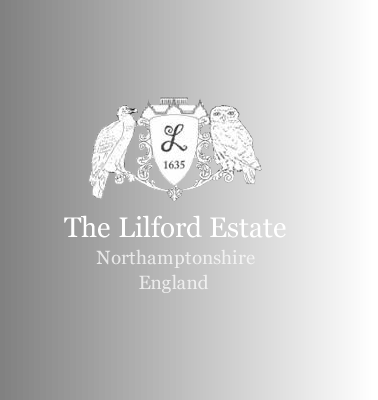 Lilford Hall is a stately home, since it is Grade 1 listed 100 room home with a 55,000 sq ft floor area, located in the eastern part of the County of Northamptonshire in the United Kingdom. A Grade 1 listed building is considered by the UK Government as of outstanding architectual and historic interest. 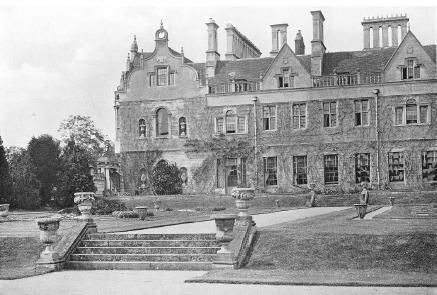 The hall was built around 1635 for William Elmes. 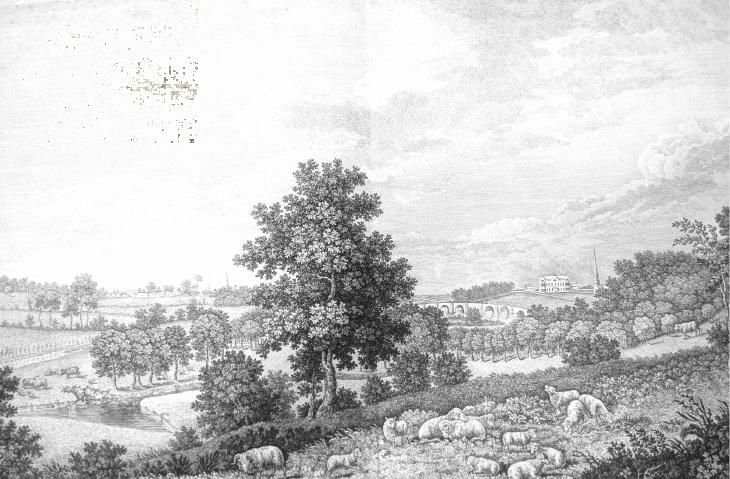 Alterations were then made in the 18th Century by the prominent architect Henry Flitcroft for his grandson Thomas Powys.